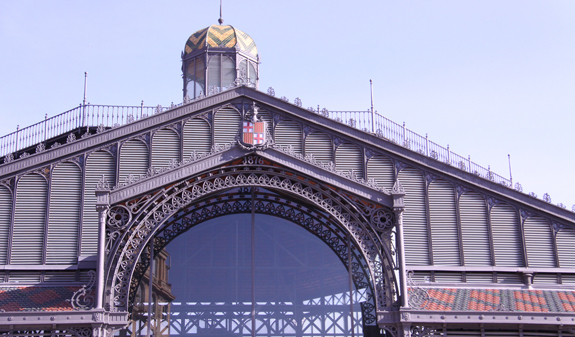 The first itinerary begins halfway along Passeig de Gràcia where you'll find out about the Cerdà Plan, which marked the beginning of major economic growth and the expansion of the city. 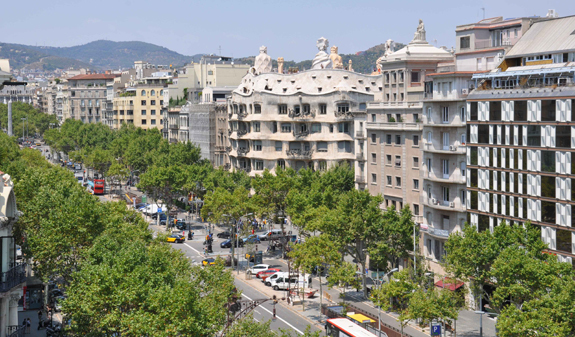 Passeig de Gràcia, which once connected Barcelona's old town with the village of Gràcia, bore witness to, and was the focus of this transformation. 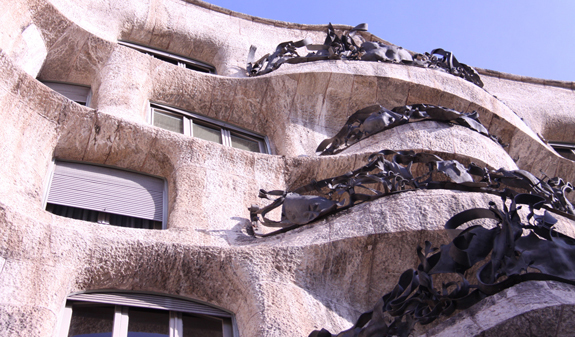 The second itinerary explores the modern Raval district, once the focus of bohemian life, art and literature and currently an area where new design and the cutting edge converge. You'll see jewels of medieval architecture such as the former Hospital de la Santa Creu, and innovative designs by internationally renowned architects like Richard Meier. 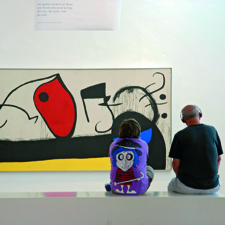 The third and final itinerary focuses on the Ribera and Born districts. You'll see how buildings from the medieval era blend in with the most modern ones. You'll see the Palau de la Música Catalana, Santa Caterina Market and Carrer Montcada with its characteristic medieval palaces, as well as the Born and Santa Maria del Mar, ending at the Parc de la Ciutadella. Tour lasting two and a half hours led by a professional guide. The tours on the Gracia-Plà Cerdà route in English will be on Friday at 9.30am and 12.30pm. 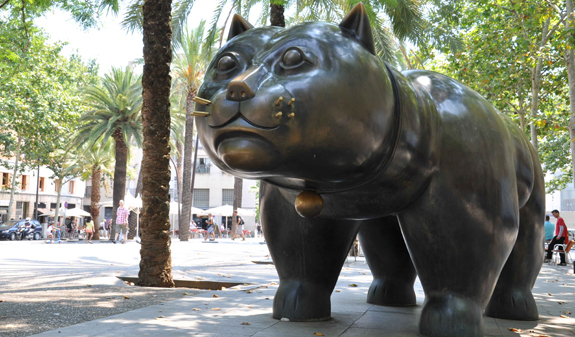 The tours on the Raval route will be on Friday at 3.30pm in Catalan and Spanish; in English on Saturday at 3.30pm and in French on Saturday at 9.30am. 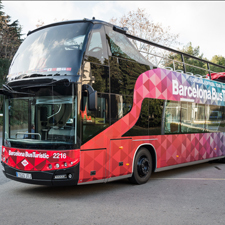 The tours on the Ribera and El Born route in English will be on Friday at 12.30pm. Meeting point: Col·legi d'Arquitectes de Catalunya. Pl. Nova, 5 (in front of the cathedral). 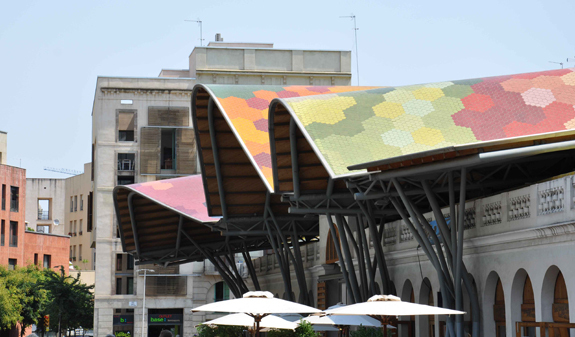 Metro L1 Urquinaona station and L4 Jaume I station. Buses: 17, 45 and V17.